Our IB student ambassadors were on hand to help out with our biggest Summer Arrivals day yet! 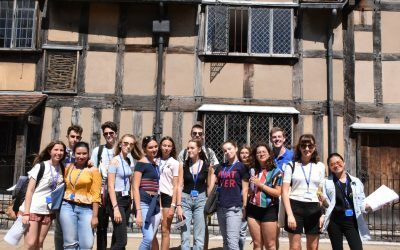 On Sunday 2nd July, they welcomed 190 students aged between 15 and 17, flying in from 23 different countries to join us for our summer courses. 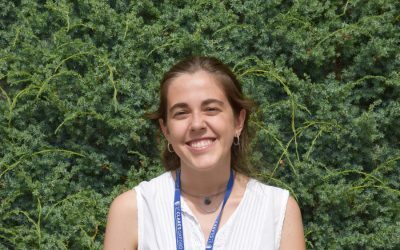 Enrolled in courses ranging from general Summer English to an introduction to the IB Diploma, these teenagers are already enjoying high quality teaching in their classes and fun and adventurous social activities. 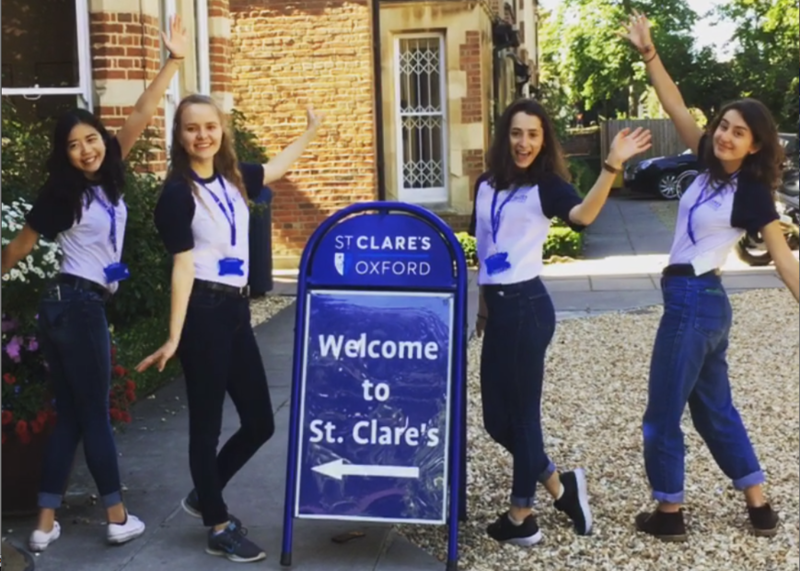 Everything we do during St Clare’s summer courses allows students to practice their English, make friends and soak up British culture. 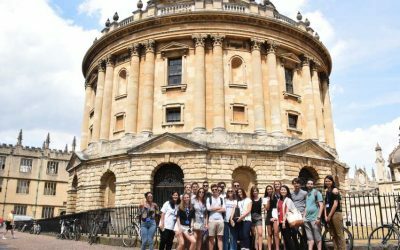 Click for more information about the summer courses we offer.